TENKA, GOMEN! 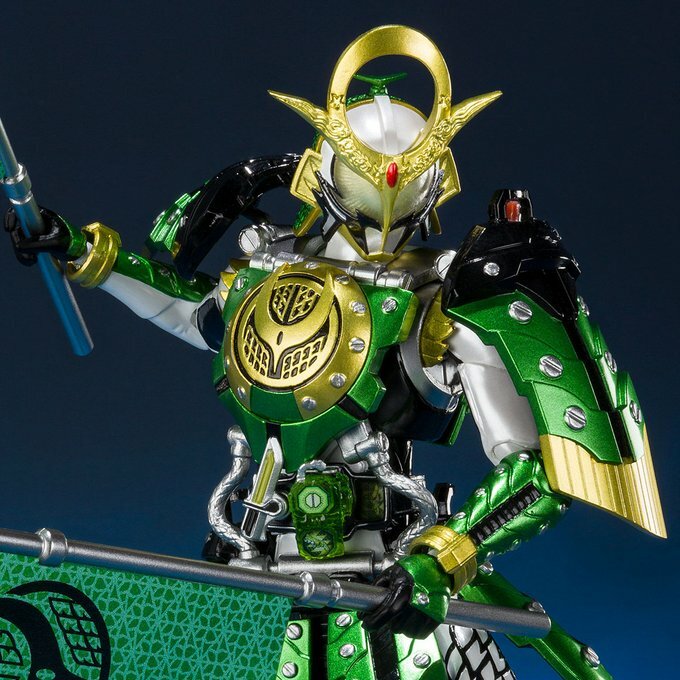 If you might recall, Bandai teased us with the awesome new S.H.Figuarts for Kamen Rider Zangetsu Kachidoki Arms earlier on in the month, The form hails from the Kamen Rider Zangetsu Stage play that was playing in Japan. Last time we looked at this beautiful melon, we didn’t know if Bandai had plans to release it out to the public or not but it seems like public reaction’s been positive enough that Bandai will be putting some quantity of them into production. New photos have emerged thanks once again to some data mining from Tokullector. At this » Continue Reading.